The MECC events have always included a set of free-to-attend presentations to help attendees keep up with the latest trends and technologies. 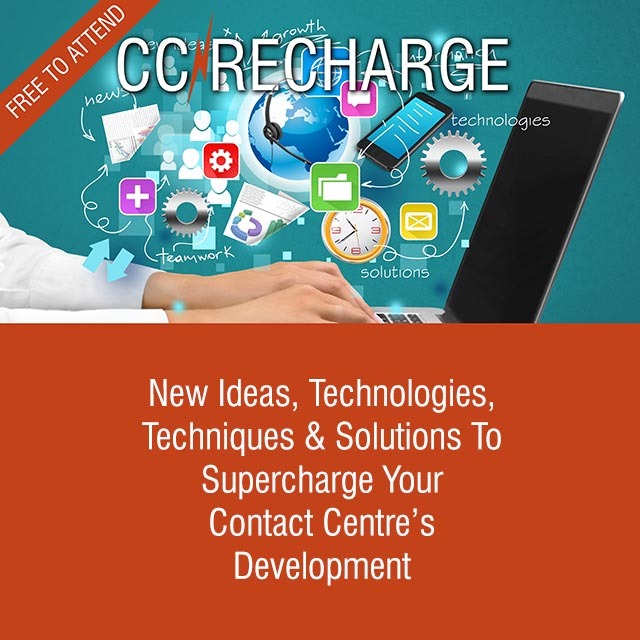 For MECC ’18, this has translated into a 1 day forum known as “CC RECHARGE” which effectively does what it says – helps you reinvigorate your tech plans in the light of the latest ideas and solutions. And in a fast-moving industry such as ours, it is vital to stay up-to-date or your results and output will suffer accordingly. In other words, there is bound to be something of value for you that will make your visit worthwhile. Hey, even networking with your peers, will help you discover what works best in the region.